Hattenhauer Transportation LLC (HTLLC) is a family owned company. 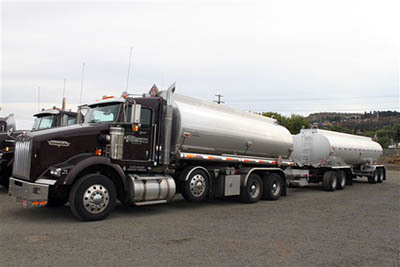 HTLLC distributes fuel to commercial and retail locations throughout parts of Oregon and Southwest Washington. HTLLC was established in 2003. You can expect a team of professional drivers and on time delivery.